The perfect combination of music and laughter! Nothing gets a crowd more excited that a fun, lively atmosphere filled with cover songs, goofy antics, and crowd participation! Dueling Pianos always delivers a fun night of entertainment for any crowd! 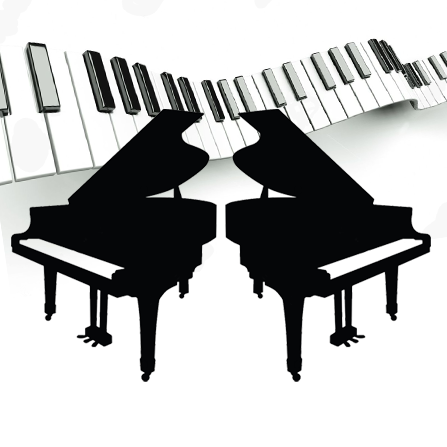 With top-notch performers available all across the country, we'll be sure to secure you the best performers for your dueling pianos show!